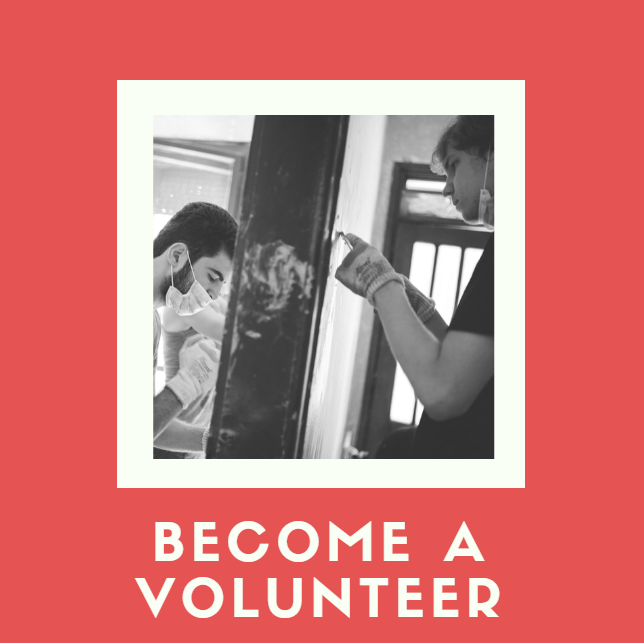 BECOME A VOLUNTEER Welcome to the wonderful world of volunteering! It is truly one of the greatest feelings in the world, and our volunteers are doing miracles in our community. We always need volunteers to mentor youth groups and their projects, conduct a training, plant a tree, or translate some activity reports.. Just let us know what is your superpower! 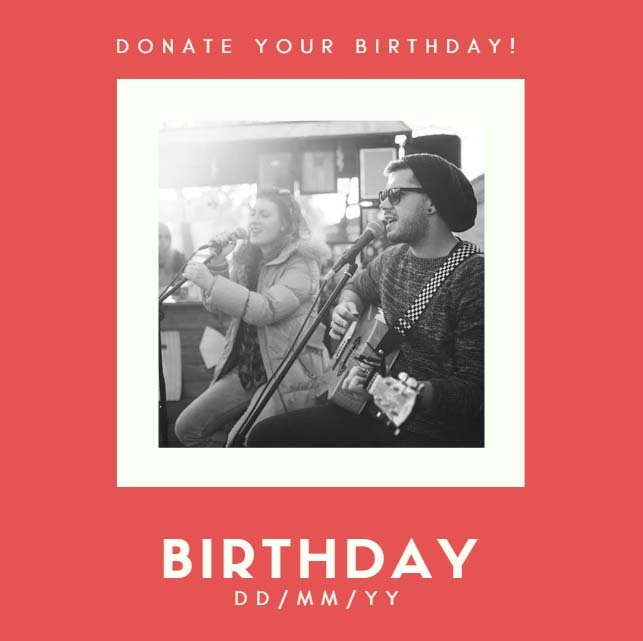 This year, do something great with your birthday! These is a way to make a great party and to support an important cause. Rally your friends to give back by making a difference in the lives of youth in Obrenovac, and start your next year of life with some great karma. We wil help you organize a great party for a great cause! ..AND HELP US SPREAD THE WORD! 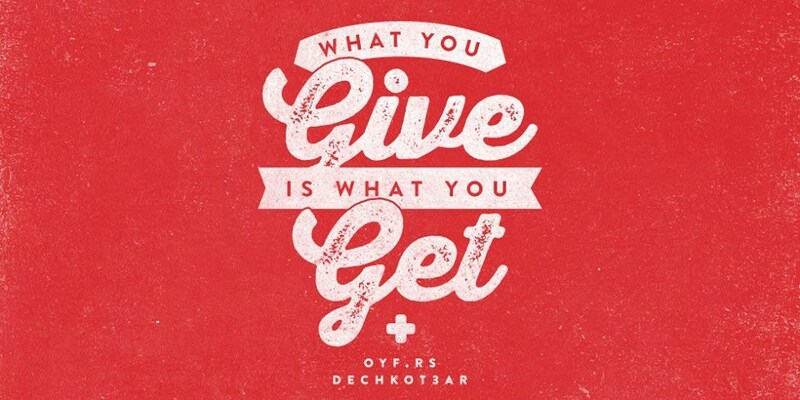 We have designed and printed a special edition of OYF t-shirts with our favorite campaign slogan: “What you give is what you get”. It represents the core of all our values, and we are very proud about this design – as it was donated by a very cool Serbian designer company Braća Burazeri.